Centers for Disease Control officials project the Zika virus may affect the Franklin County area. Local public health and area hospital system personnel are working together to plan and prepare to protect the public against the Zika virus, provide educational and prevention information, and offer testing if necessary. A few important Zika-related items to note. Zika-infected mosquitoes are aggressive and bite primarily during daytime hours — one to two hours after sunrise and three to four hours before sunset. 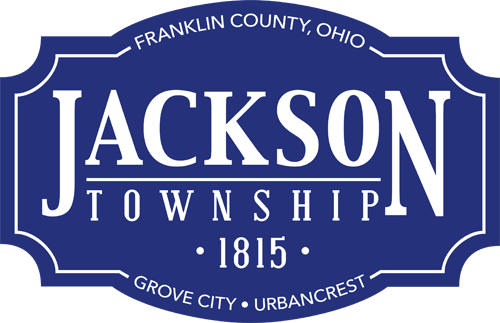 “Jackson Township is planning and preparing for the unfortunate presence of Zika if it is reported in our area,” said Township Administrator Mike Lilly. More information is available at www.columbus.gov/zika. Learn about mosquito bite prevention at www.jacksontwp.org/wp-content/uploads/2016/04/mosquito.pdf. Watch the Zika Virus video at https://www.youtube.com/watch?v=A1_SiG0yEUw.